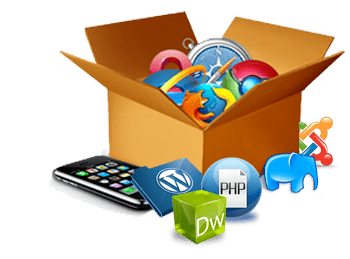 Softbit Solution is your personal web development company. We provide attractive, functional and affordable Static and Dynamic website solutions. Softbit Solution can update and expand your current website, or build a brand new one to your exact specifications. Our team of web professionals will work with you to create the exact vision or model of your business. We have several satisfied customers. Our staff includes experts with technologies including: HTML, DHTML, JAVA SCRIPT, VB SCRIPT, PHOTOSHOP, FLASH, ANIMATION SHOP, ASP, JAVA SERVLETS, MS-ACCESS, SQL Server, MySQL, POSTGRESQL, CGI, shopping carts (custom or commercial), payment gateways, catalog to website, imaging, scanning, digital photography, inventory control and custom database solutions just to name a few.